First and foremost, you have to be a group admin to be able to delete the group. If not, ask someone who is the group admin to complete the steps to follow. It’s important to note before you proceed that this action cannot be undone. Be very sure that you really, really want to delete the group. 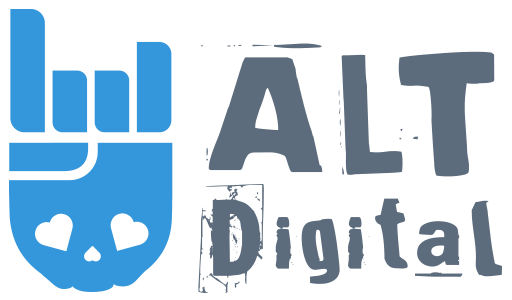 Go into the group page, and select “Members” from the sidebar to the left hand side. It will give you a list of members. One by one, click on the setting icon next to each member’s name (be careful to ignore your own name for now, but delete the ones below your one by one). Once there are no more members of the group, you can now click on the setting icon next to your name (still in the members list). Select “Leave group”. You will get a notification that you are the last member, and by leaving the group, you acknowledge that it will be deleted. Your group has now been deleted. 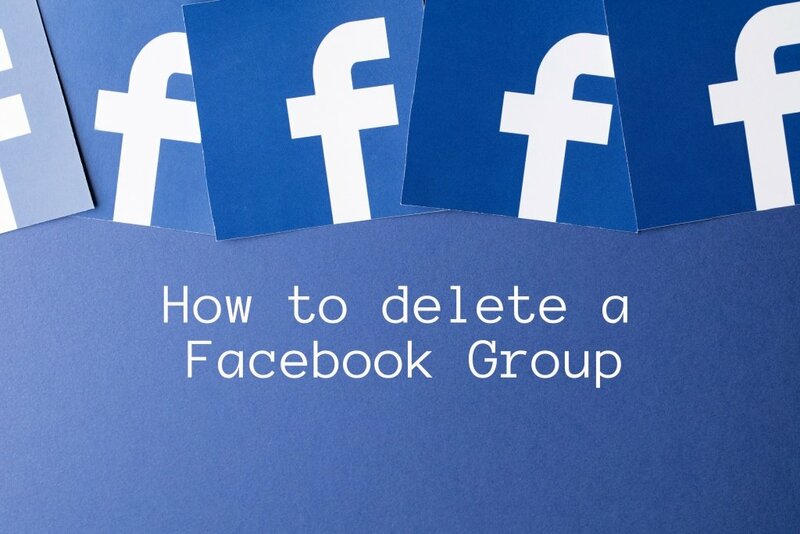 For more on deleting groups, check out Facebook’s help article. 0 responses on "How to delete a Facebook Group"